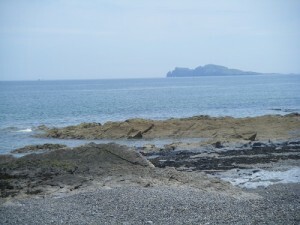 It was a grey, misty start to my first trip to Greystones – but I didn’t mind, I was buzzing with excitement. 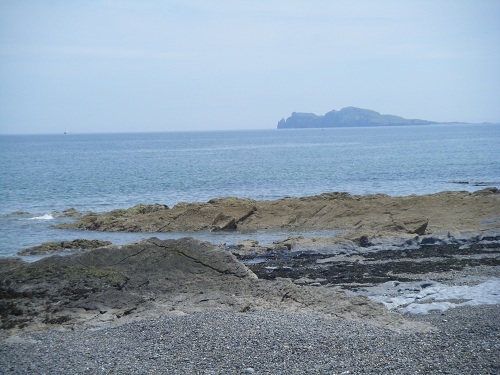 I was joining the six participants of Setanta TV and Athena Media’s new programme ‘Get Off The Couch’ for a Triathlon Training session with fitness guru Eamon Tilley, followed by swim-coaching with Channel Swimmer and ‘ICEMAN’, Fergal Somerville. 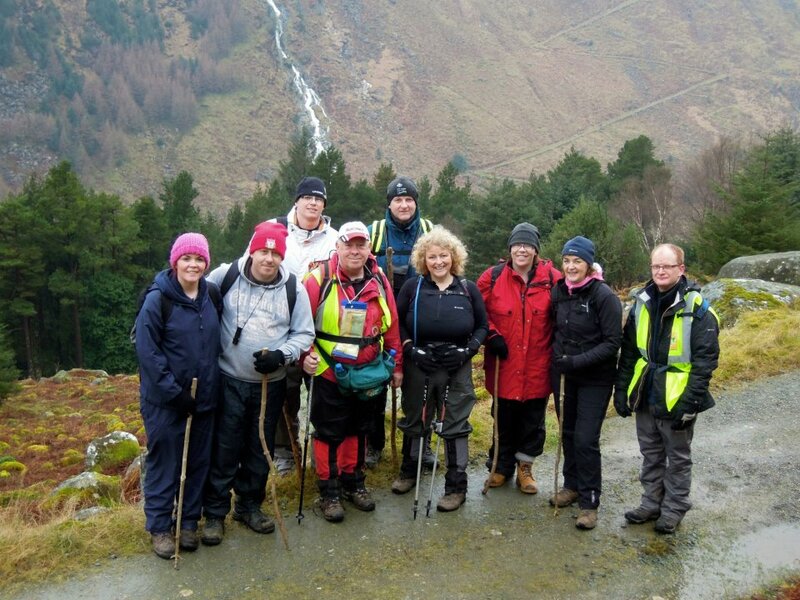 This was the first day of a two-day ‘festival of fitness’ for us, with our first GOTC hill-walk together planned for the Wicklow mountains on Sunday with John and Frank at Wilderness Tours. We’ve only been filming for a few weeks, but already there’s a huge bond forming among the six participants of the show which follows their journey from Couch to 5k – and perhaps a lot further. If you don’t believe in magic, watch ‘Get Off The Couch’ this Autumn and I’ll guarantee you’ll change your mind. The growing confidence, the physical achievements, the dedication and discipline, the healthy bodies and healthy minds, growing stronger every day before my eyes. I’m already stunned by the power of the great outdoors as a life-changer and worker of miracles. Monday – Cycle to work (30k round trip) + ‘Couch to 5k’ running programme at Le Cheile AC, Leixlip. (3 mins on, 1 min off). Wednesday – Cycle to work + 20 min road run, (3 min on, 1 min off). Friday – 45″ gym session with David Dunne @ Westpoint Gym, Blanchardstown. 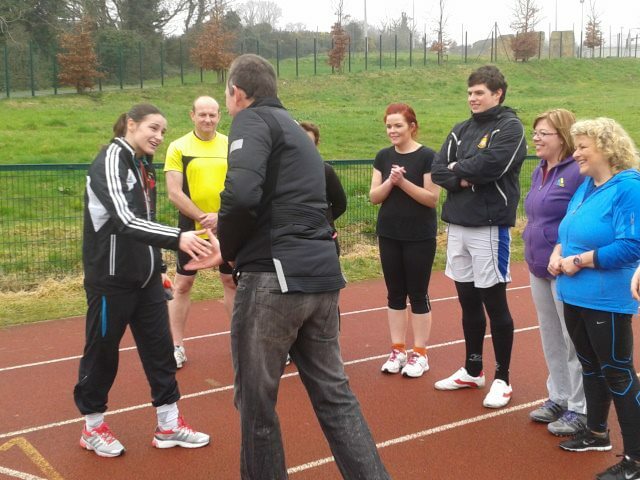 Saturday – Triathlon Training with Eamon Tilley and swim coaching with Fergal Somerville for Get Off The Couch. 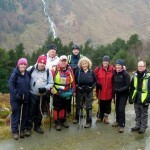 Sunday – 3hr hillwalk with Wilderness Tours in Wicklow.